OxyContin is a potent, controlled-release, prescription painkiller that is prone to abuse when misused. When taken in high doses, OxyContin can provide a blissful high that causes some individuals to crave the drug and become addicted to its effects. OxyContin is a time-release formulation, meaning it is intended to work slowly over several hours. However, tampering with the tablets by crushing, snorting or injecting them damages the time-release mechanism, allowing the user to experience the full effect — and the high — immediately. Balancing the euphoric, short-term effects are the unpleasant and potentially dangerous long-term side-effects, including cognitive impairment and confusion, headaches, nausea and dizziness, breathing difficulties and heart failure. Overdosing can result in death. Individuals who wish to quit using this drug should not attempt detoxification on their own. A reputable OxyContin detox program offers the professional and medical support you need to end your dependence on this highly addictive, dangerous drug. The staff at Buena Vista offers a medically supervised OxyContin detox program that helps patients get through the extremely distressing withdrawal symptoms with the least amount of discomfort. 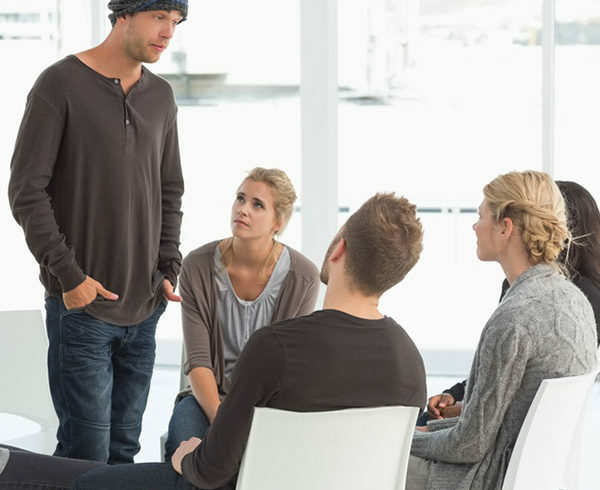 Once your detox is complete, continued rehabilitative treatment via behavioral therapy programs is strongly advised to maintain your successful sobriety. Buena Vista Recovery offers the counseling, professional monitoring, and individual and group therapies that will help you achieve the recovery you’re seeking.